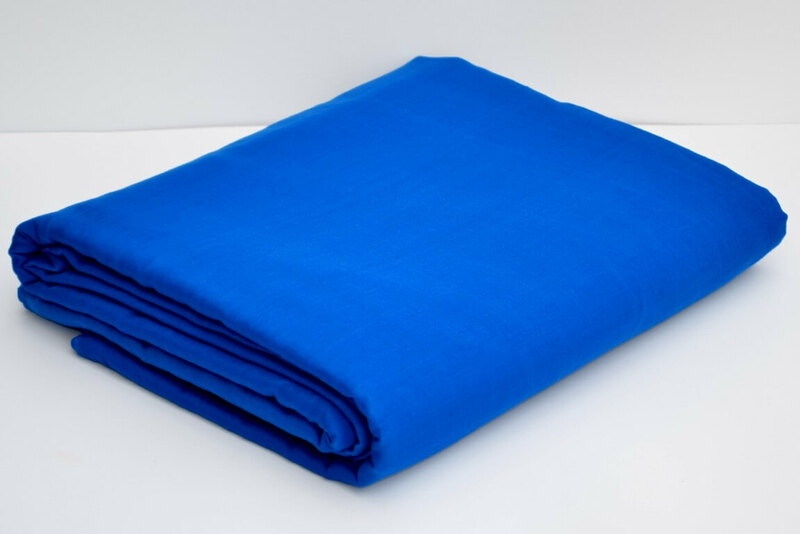 Color/Turban Type : Dotted Khalsa Blue/Full Voile Turban Cloth. These Turbans are light, thin and comfortable in wearing. 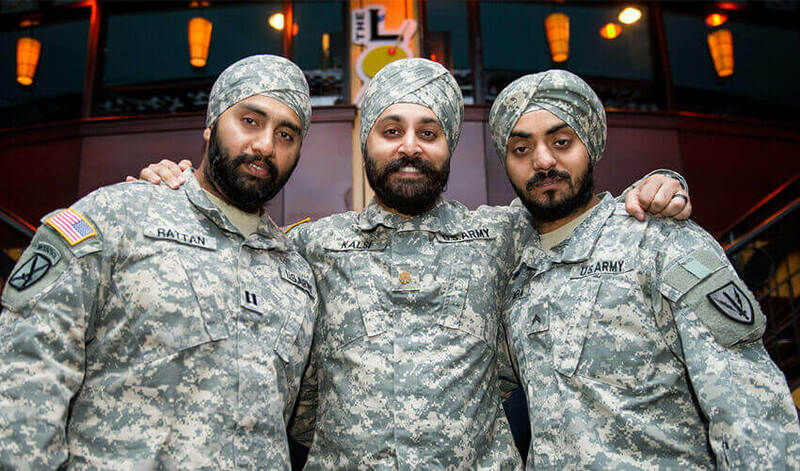 These turbans can be easily wrapped around the head. We sell quality designer turban material with 100% money back guarantee. Color/Turban Type: Khanda Orange/Full Voile Turban Cloth.